Girls must be full members of WLCGA. Two 18 hole qualifying rounds of stroke play played on one day. CONGU Handicap limit 36. Girls may be full or associate members of WLCGA. The Series consists of three Stableford competitions played during the summer months. CONGU Handicap limit 36. Series points are awarded to the leading players after each competition. The winner of the Series is the player with the highest number of Series points from two competitions. 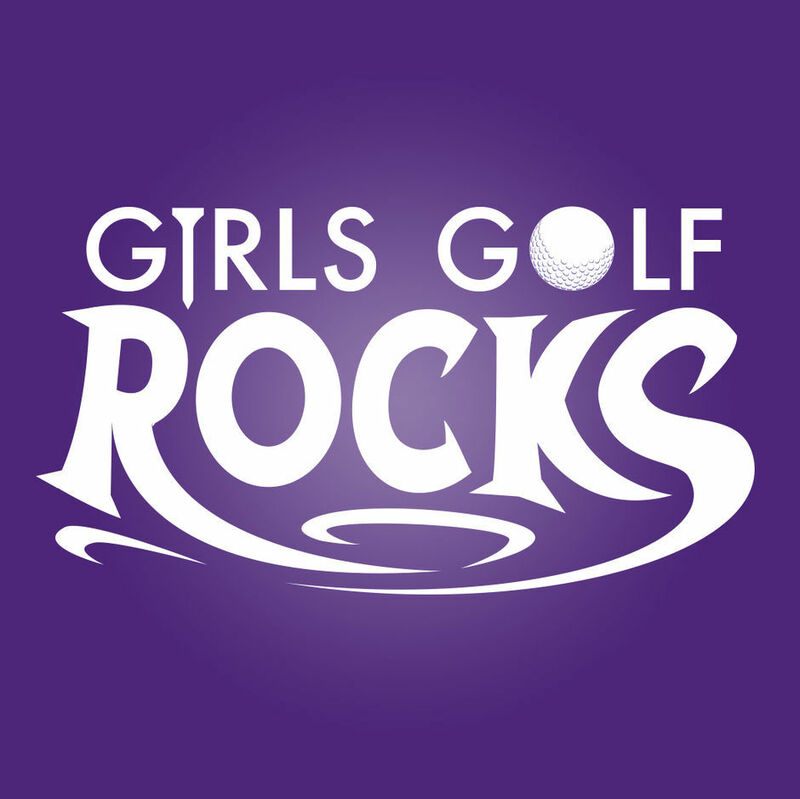 Girls may be full or associate members of WLCGA. A 9 hole Stableford competition is played on the day of each round of the Stableford Series for players with CONGU Handicaps of 37 - 54. A competition is played on the day of each round of the Stableford Series for girls who are members of WLCGA but have not yet achieved a CONGU handicap. This 9 hole Stableford competition is part of the coaching schedule for girls attending coaching sessions with WLCGA. There will also be 6 and 3 hole competitions.